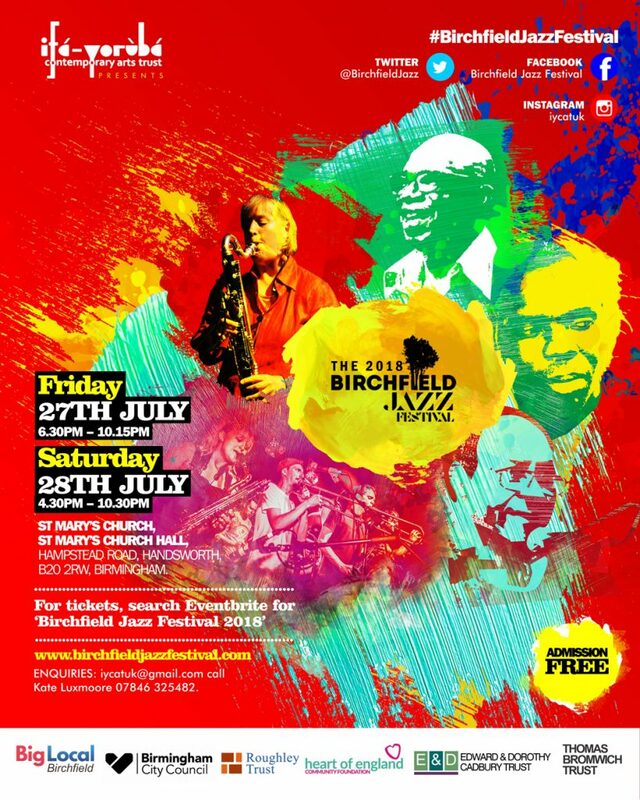 The Birchfield Jazz Festival is a celebratory weekend of free live music based at St Mary’s Church in Handsworth Birmingham in the month of July. Following a successful launch in 2017, the festival returns in 2018, and hopes to become a permanent fixture for many years to come. 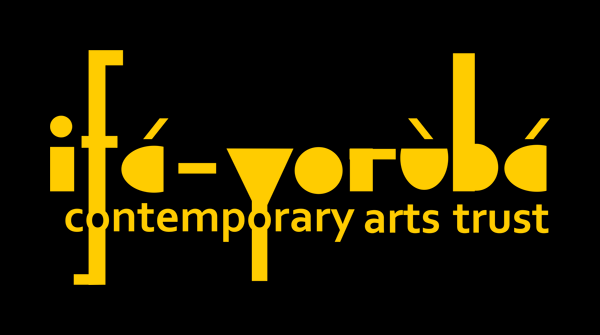 Founded by acclaimed and award-winning musicians Lekan Babalola and Kate Luxmoore through the Ifa Yoruba Contemporary Arts Trust, this jazz inspired weekend aims to showcase established national and international artists, as well as Birmingham based musicians and the diversity they represent. We always look forward getting the community involved in celebrating the musical roots of these talented artists and discovering their Jazz influences.